An all-new Lara Croft miniseries begins with Corinna Bechko at the helm! 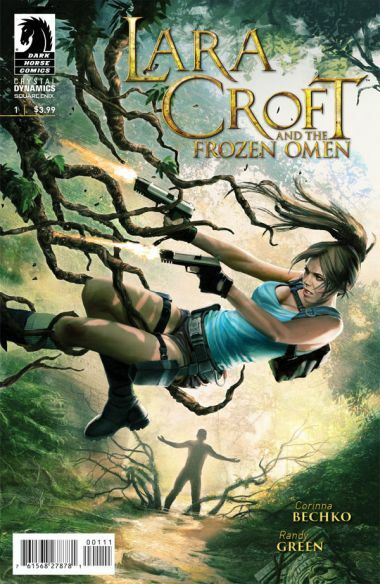 It's up to Lara to stop a group of cultists from causing worldwide cataclysmic devastation, and ancient ivory artifacts hold the key to both salvation and destruction! It's a race against time in Lara's new quest, filled with incredible action, dual pistols, and high-spirited adventure.